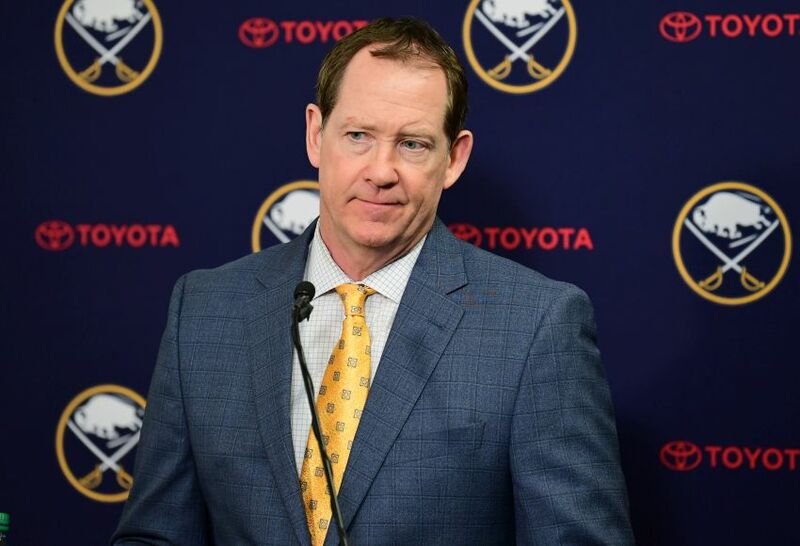 On Sunday, a day after the Sabres finished one of the most disappointing seasons in franchise history, general manager Jason Botterill fired Housley after two years. After 25 games, the Sabres owned a sterling 17-6-2 record and first place in the NHL. Thanks to a 10-game winning streak in which they seemingly found new ways to win every night, they became the league’s early-season darling. Few figured the Sabres would stay on that perch all season, but it looked like they would end their eight-year playoff drought, which has become the NHL’s longest now that the Carolina Hurricanes qualified this season. Then the Sabres began a stunning regression, morphing back into a laughingstock. After their 10-game run ended Nov. 29, the Sabres finished the season an abysmal 16-33-8, compiling the fewest points in the league, just 40. In their final 25 games, they went an awful 5-17-3. In dismissing Housley, Botterill has made his own seat hot. In two seasons on the job – he took over weeks before he hired Housley – the Sabres have been downright terrible. Botterill and Housley received a mulligan for last season’s ghastly 31st-place finish. They inherited a mess and needed time, right? Following a wretched 2017-18 season in which they mustered only 62 points, the Sabres went 33-39-19 overall this year, only a 14-point improvement after adding defenseman Rasmus Dahlin, the first overall pick, and 40-goal scorer Jeff Skinner. As the season dragged on, the Sabres kept getting worse. In March, they went a pathetic 2-12-2. Opponents shut them out five times, including three straight games in the middle of the month. Botterill handcuffed Housley by trading Ryan O’Reilly, one of the league’s most versatile centers, for virtually no immediate return. O’Reilly enjoyed a career season, compiling 28 goals and 77 points while leading the St. Louis Blues to a playoff spot. The players acquired in the deal – forwards Patrick Berglund, Vladimir Sobotka and Tage Thompson – combined to score 15 goals and 27 points this season. The Sabres also received a first-round pick. Fresh off finishing dead last, the Sabres became the second team in NHL history to have a 10-game winning streak and miss the playoffs, joining the 2016-17 Philadelphia Flyers. Botterill said Sabres owner Terry Pegula and president Kim Pegula “were not involved firing Phil.” He said he didn’t seek input from any players. After that, Botterill informed Housley he was being let go. If Botterill botches his next coaching hire, he likely won’t get another chance. The Sabres’ new coach will be their sixth in barely six years. That, of course, is not healthy for any organization. Less than two years ago, Housley was the NHL’s hottest coaching candidate. His hire by the Sabres was almost universally lauded. It felt like a perfect match. 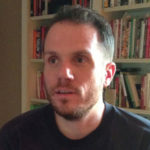 The defense corps Housley ran as an assistant with the Nashville Predators played the fast style needed to succeed in the modern NHL. After the Predators lost in the Stanley Cup final, Botterill quickly scooped up Housley. In addition to his coaching credentials, Housley was coming back to Buffalo, where he spent the first seven seasons of his Hall of Fame career as a defenseman. Housley never hid his love of being a Sabre and his fondness for the city.